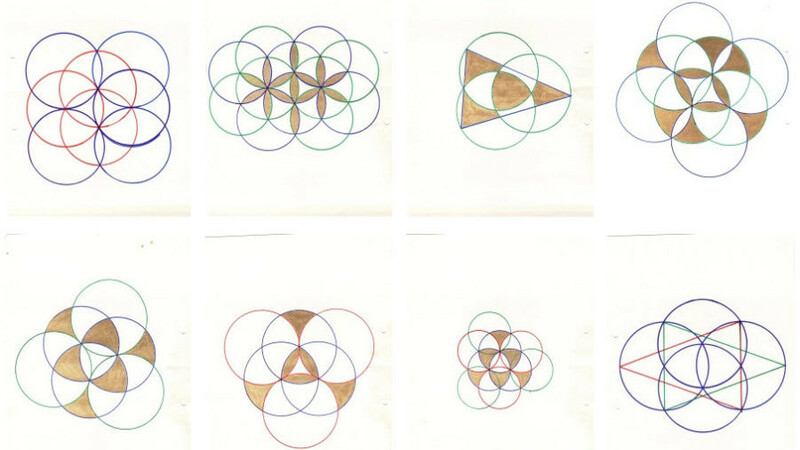 Today I would like to publish some of my drawings of the flower of life. I made them about 6 years ago. 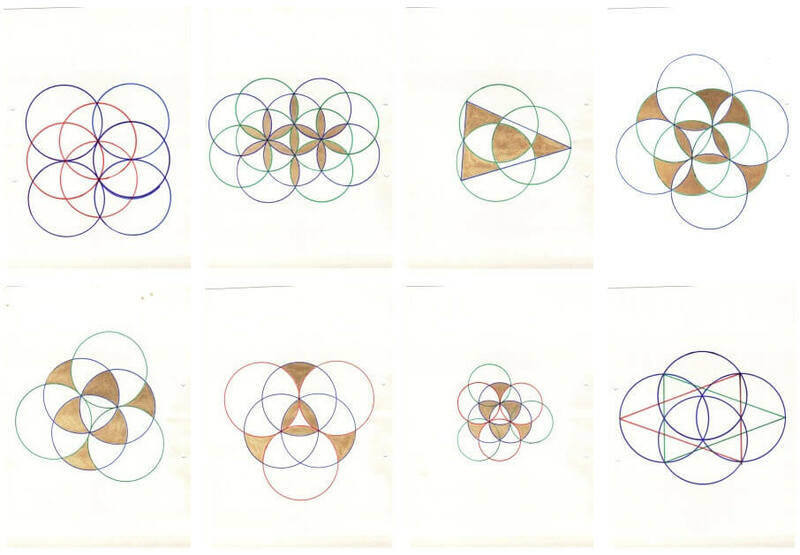 At that time I had just started to learn more about the flower of life. 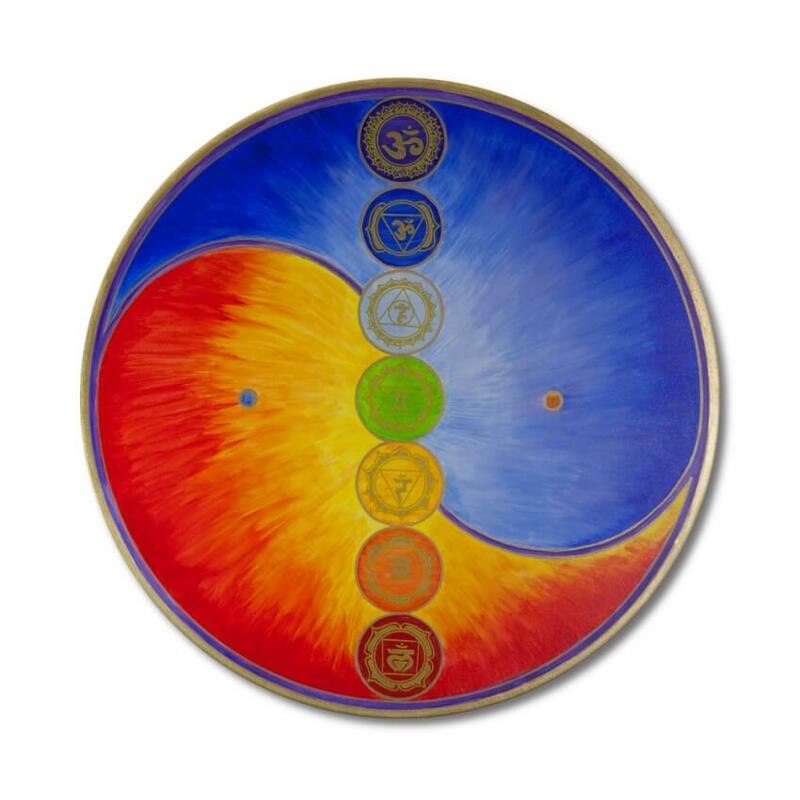 After having read the book by Drunvalo Melchizedek in 2009 I began to paint the flower of life everywhere. And if I mean everywhere, I mean everywhere :-). We had a very strong mold problem in the apartment back then and had to demolish the complete wallpaper in the bedroom. Of course it looked very bleak and gloomy. 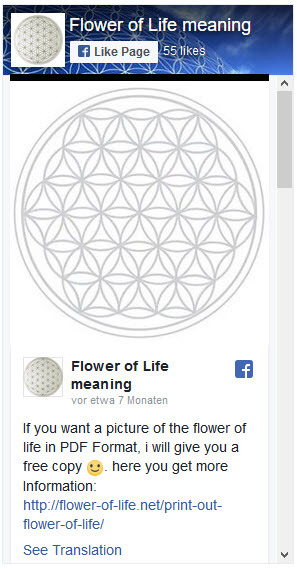 Yes, exactly, so I just decided to simply draw a big and beautiful flower of life on the wall. And not only once :-), I did it even 4 times. 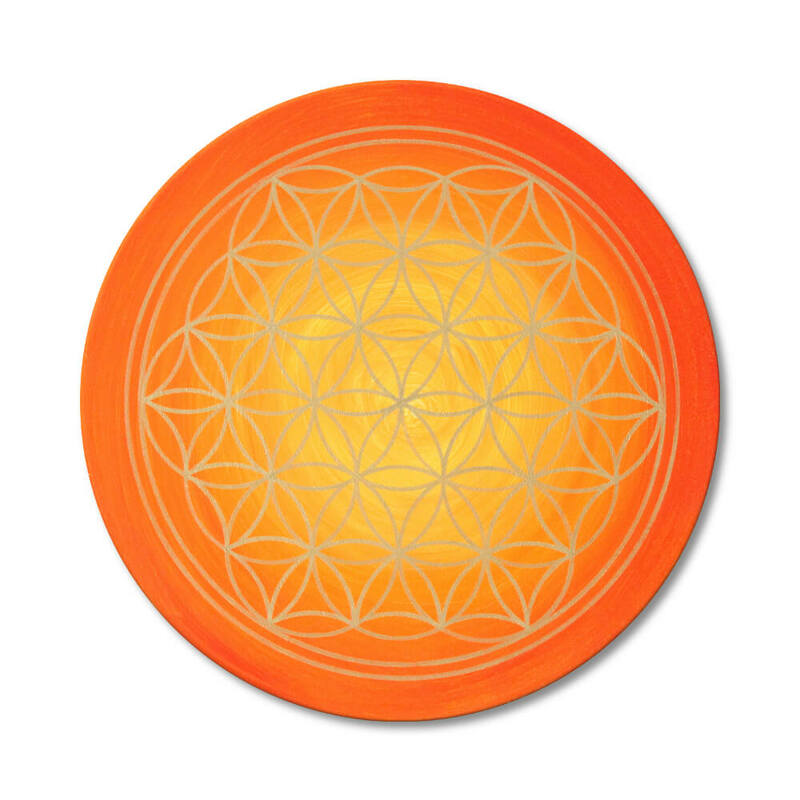 For one thing, of course, I wanted to use the power and energy of the flower of life, and on the other hand it looked beautiful. 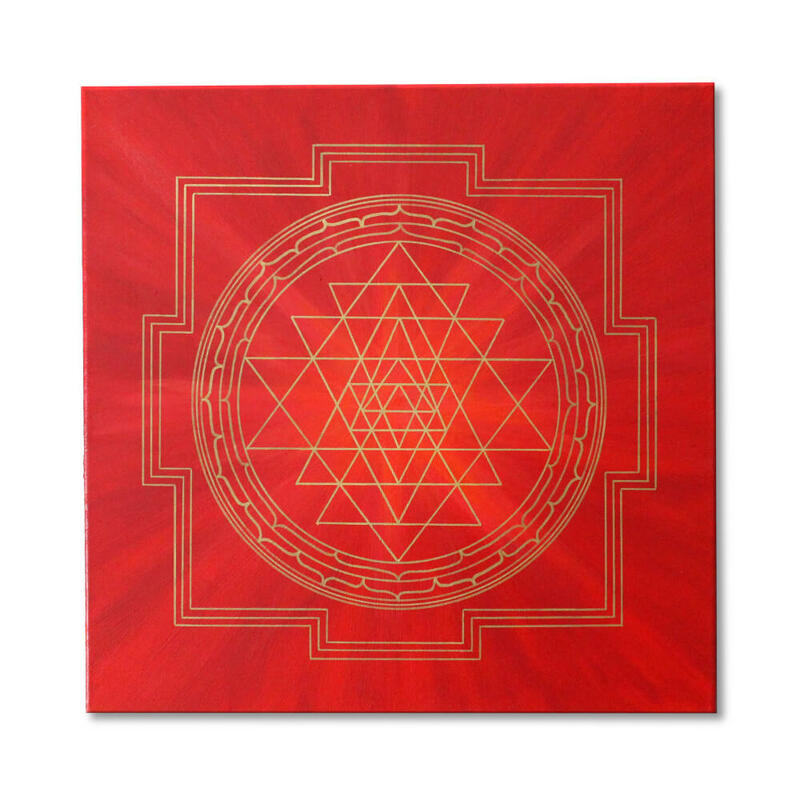 I must mention that I painted the flower of life on the wall with a gold pencil. This gave the whole thing an extra touch. My artistic experiments, however, are not limited to walls; no, the next objective was the garage door of my parents’ garden. 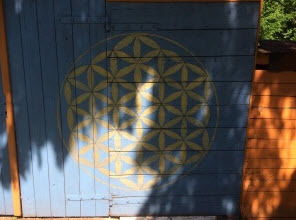 I painted the flower of life on the gate with a gold color, but it wasn’t small, no, it was about 2 meters in diameter :-). And painted with acrylic gold. That was in 2010, and to this day, 5 years later, the same flower of life is on this gate. And it hasn’t changed over time. I’m still amazed by this every time I see it. Here are some of my artistic attempts (some of them already look a bit old), the variations are very different. In some of them you might even notice the symbols of some modern businesses 😉 can you see where? I hope you liked the little tour into my first flower of life drawings, maybe I even managed to motivate you to draw yourself :-). 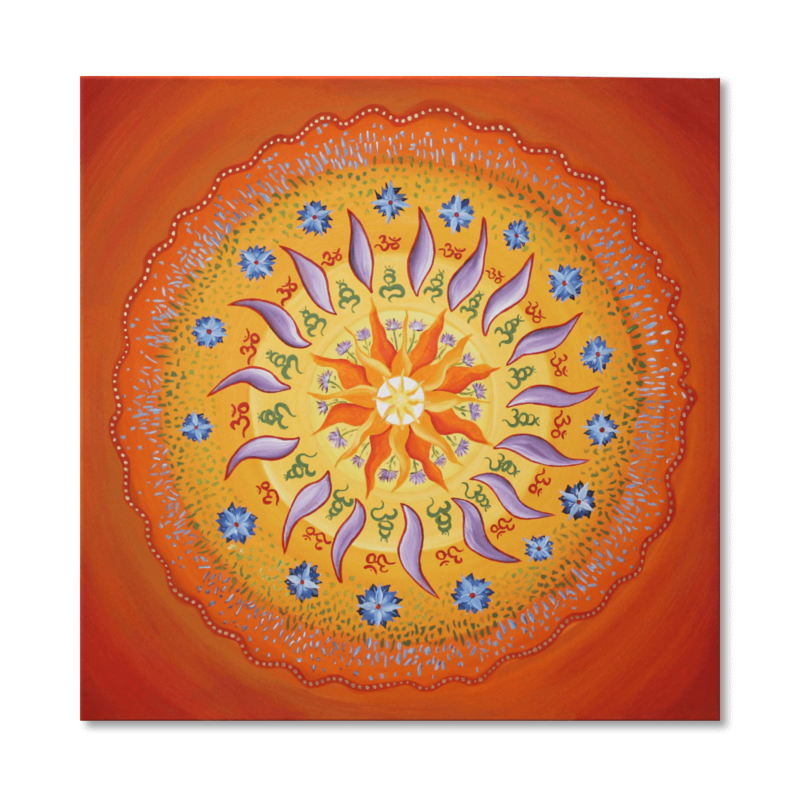 If you wnt to look to Inspiration for drawing, you will find our flower of life Pictures. These artworks were painted by my partner Jeannette and myself.